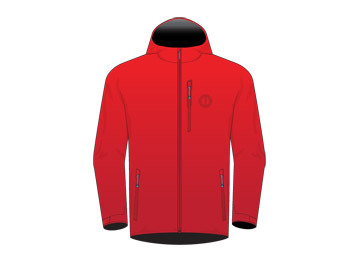 MJ3510 - Engineered for active offshore sailing, the Meris™ Offshore Sailing Jacket is built on a minimalist chassis, delivering unrestricted movement and connection to your surroundings. MJ3500 - Geared for active sailing, Meris™ Sailing Spray Top is built on a minimalist lightweight chassis, delivering unrestricted movement, quick venting and the driest adjustable gaskets on the market. MP3000 - Geared for active sailing, the Meris™ Sailing Salopettes are built on a minimalist lightweight chassis, allowing sailors to push harder, whether it's impact with the boat, or through the elements. 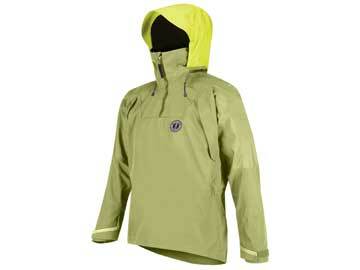 MJ2900 - The lightest waterproof, breathable jacket in the Mustang Survival lineup. Designed for inshore environments, 3-Layer MarineSpec™ MP has stretch for dynamic movements, perfect for working hard at the regatta. MP2900 - Lift, grind, and rail. 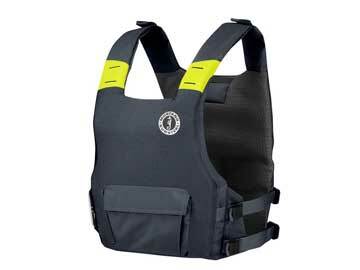 Waterproof, windproof, Callan™ Salopettes with MarineSpec™ MP was developed for maximum breathability in high output marine activities. 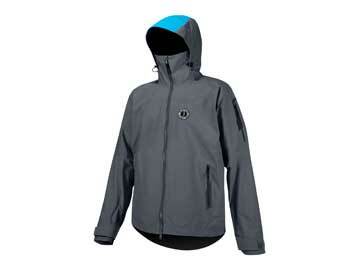 Super light weight and nimble with a smart athletic cut. 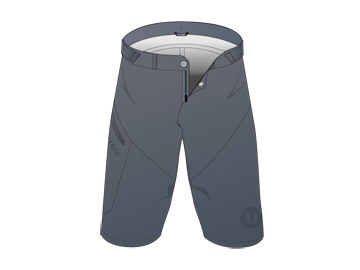 MP2901 - Super light weight with a smart athletic cut, Callan™ waterproof shorts enable maximum performance while offering comfort, proyection and high breathability. 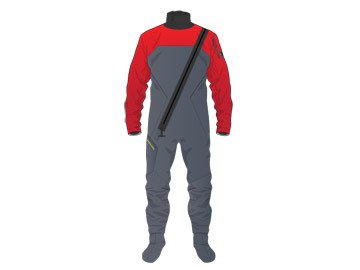 MJ2000 - Built for the kayak fisherman seeking the ultimate protection for long days on the water, the ergonomic and streamlined design of the ARC 2PS™ Anorak provides ultimate mobility for unrestricted motion and activity. 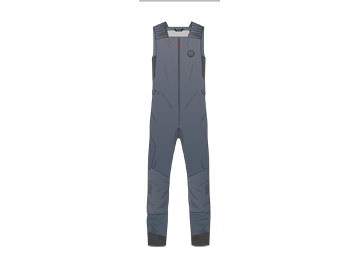 MP2000 - When adventure happens in cold, wet conditions, the ergonomic and streamlined design of the ARC 2PS™ Bib Pant will keep you dry and protected from all the elements can throw your way. 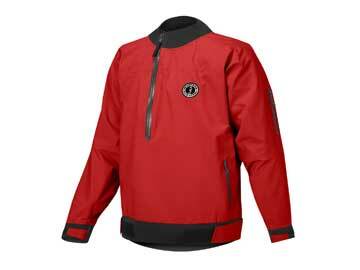 MJ1000 - The ultimate marine outerwear, the streamlined Taku™ waterproof jacket is designed to work across a variety of activities and environments utilizing a sophisticated design to reduce bulk. 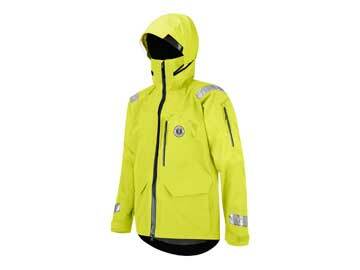 MP1000 - A complete dry solution, designed with subtle features to endure the wettest days on the water. 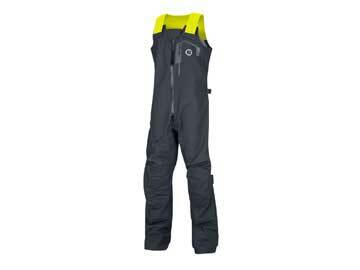 These versatile, hard working, high mobility bib pants come equipped with articulated knee pads that provide comfort when kneeling or moving around on the boat. 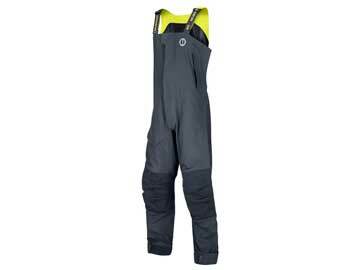 MD7183 - Lightweight and low profile design offers greater comfort and range of motion, and eases re-entry into your boat from the water. Eight pounds foam buoyancy keeps you afloat without bulk. 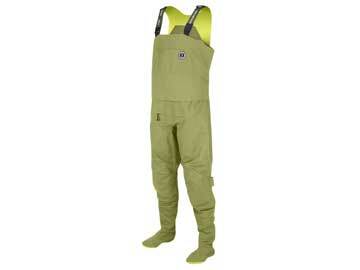 Pulling the manual inflator boosts you to 20.5 lbs of buoyancy - 1½ times buoyancy than traditional foam vests.